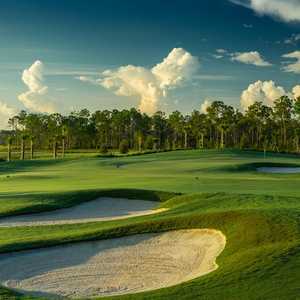 Quail Village Golf Club is part of a quiet residential community that is conveniently situated just minutes from Naples' beaches, shops, and restaurants. 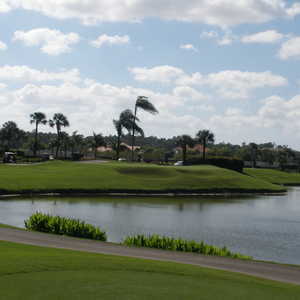 The 18-hole course is the centerpiece of the community. 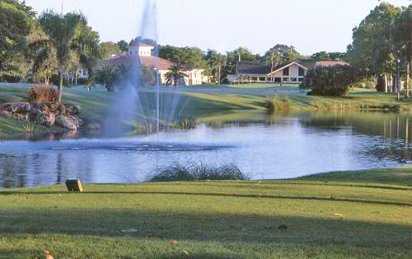 The golf course originally opened in 1985 but has seen some major changes since it first opened its doors. 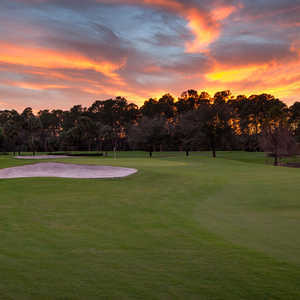 Gordon Lewis oversaw a complete transformation of the course that has made it more challenging yet still playable. 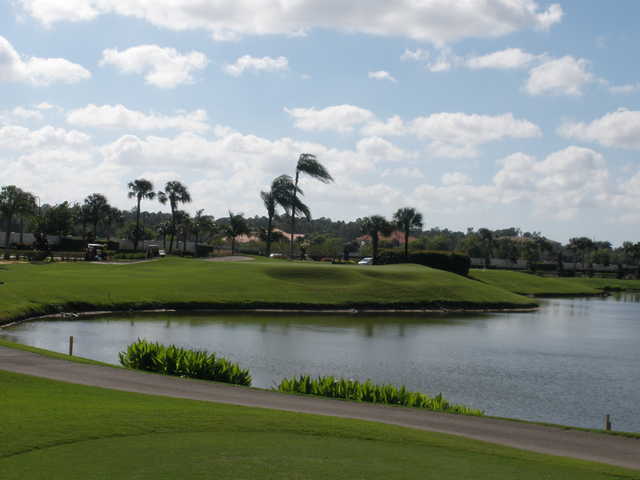 The layout has an interesting variety of holes that consist of three par 5s, nine par 4s, and six par 3s. The terrain has a few subtle undulations but overall it is mostly flat, making it an enjoyable course for walkers. It's is not the most formidable test you'll find in the area but Quail Village G.C. 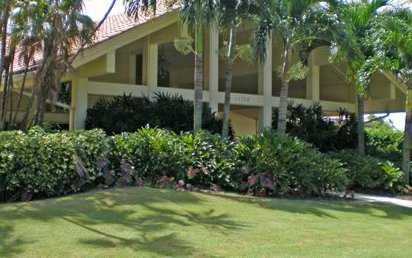 offers a fun, casual round of golf and you're almost always guaranteed a tee time.